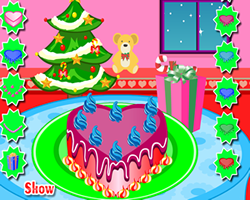 Description: Help Licorice jump up and unwrap the party gifts. Help Coconut catch the goodies falling from the gift boxes. Simply mouse-over Coconut or Licorice to make them jump. Avoid stinging bees and rocks.